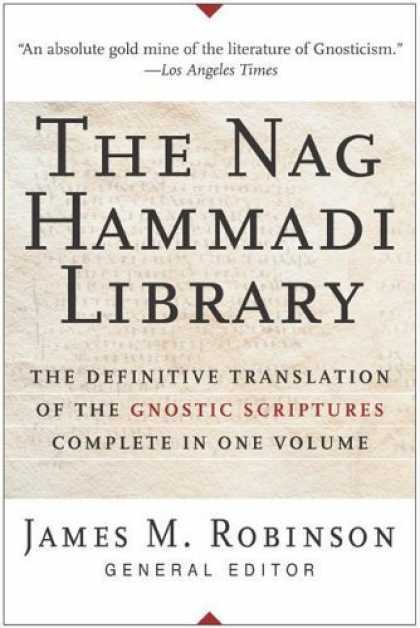 The Nag Hammadi library is a collection of Gnostic texts discovered near the Upper Egyptian town of Nag Hammadi in 1945. Twelve leather bound papyrus codices buried in a sealed jar were found by a local farmer. It was written by the earliest Christians before the religion was legalized and formalized by the Roman Catholic Church.